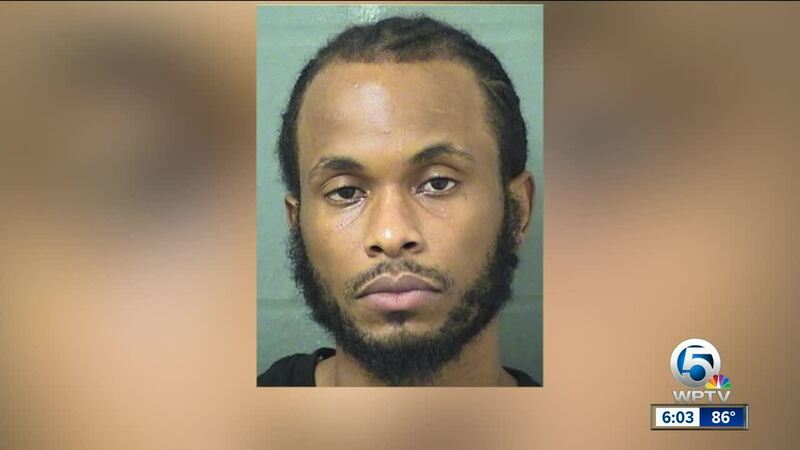 UPDATE: A man has been arrested in connection with the stabbing death of a man sitting in his car Saturday in Riviera Beach. Police say 21-year-old Romario Joseph of Riviera Beach died at the hospital after being stabbed while sitting in his vehicle. The suspect, 27-year-old Douglas Walter Stennett, was found at his home in West Palm Beach. Police say he admitted to approaching Joseph because he thought Joseph had threatened to shoot him. Douglas Stennett is charged with second-degree homicide and was booked into the Palm Beach County Jail. 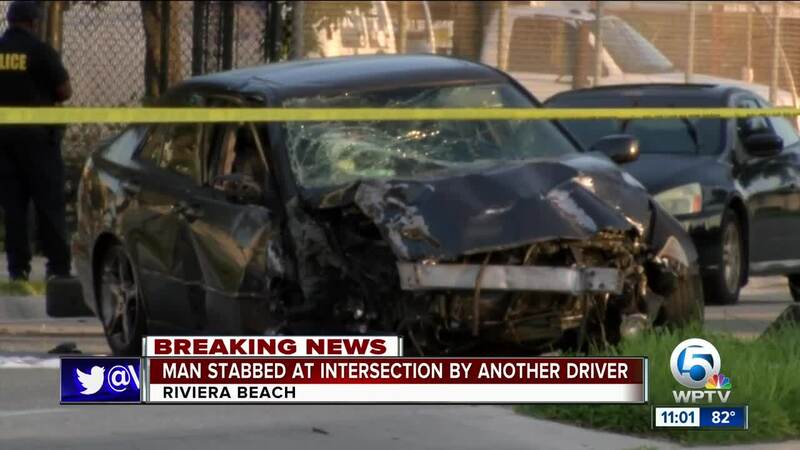 Riviera Beach Police are investigating after a stabbing at a traffic light led a driver to crash a car then collapse on the ground along Australian Avenue around 6:30 Saturday night. The incident started at the intersection of Australian Avenue and Martin Luther King Boulevard, where police say cars were stopped at the light when a man from an SUV got out and went to the driver’s side of a Lexus, stabbing the driver. The man driving that Lexus kept going northbound, but ended up losing control of his car, crashing it into a tree and a fence on the 1500 block of Australian Ave., according to police. That’s when police say he got out of the car and collapsed. He was taken to the hospital with potentially life-threatening injuries. Police are unable to say right now whether this was a targeted attack or if there is a suspect in the stabbing.